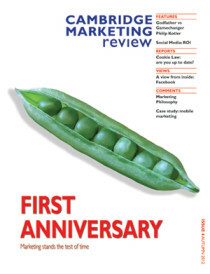 This Subscription includes 4 editions of the digital version of the journal plus back copies for the previous year. 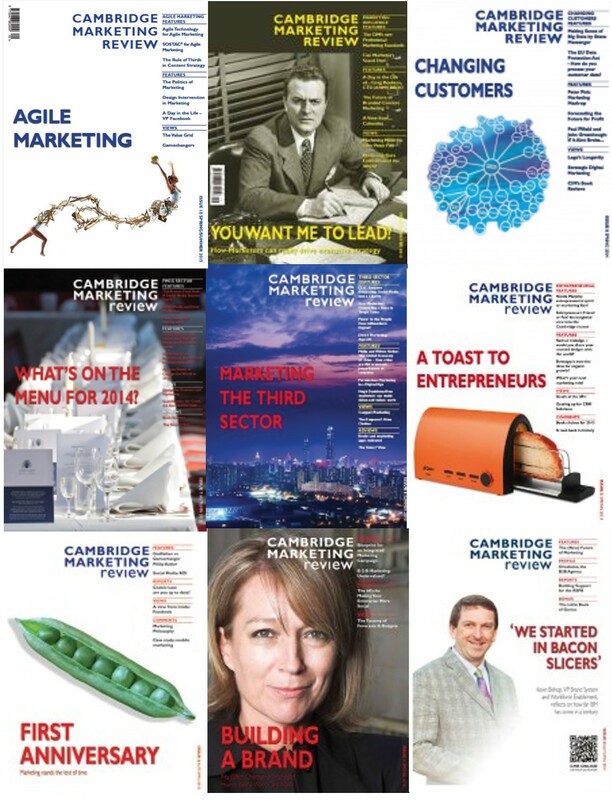 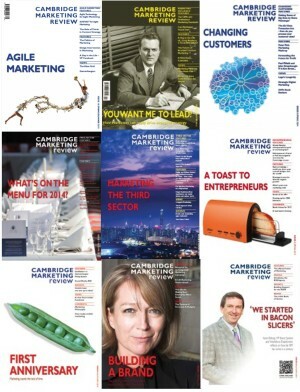 If you live outside the UK or Ireland and you wish to subscribe then please do so by calling us on +44 1954 234940 or emailing us at info@cambridgemarketingpress.com and we can provide you with specific shipping costs. 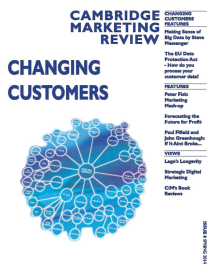 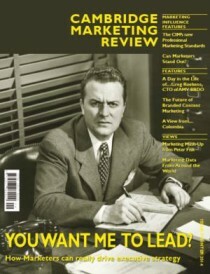 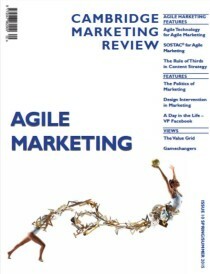 Be the first to review “CMR Online Annual Subscription” Click here to cancel reply.